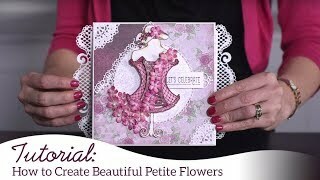 Petite cherry blossoms paired with sweet songbirds are the perfect way to chase off the winter time blues and rekindle that crafty mojo that may have momentarily been lost! 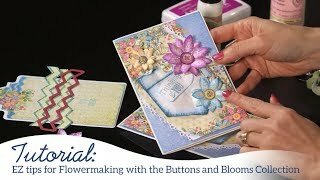 Join Emma Lou in the Heartfelt Creations craft room as she shares how simple it is to stamp, color and shape the exquisite cherry blossoms and birdie accents found in the Cherry Blossom Retreat Collection! 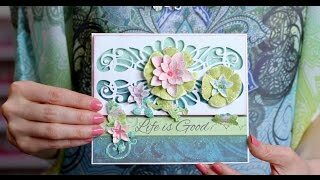 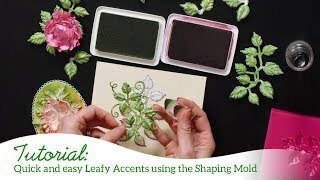 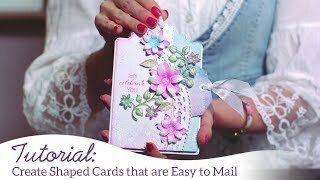 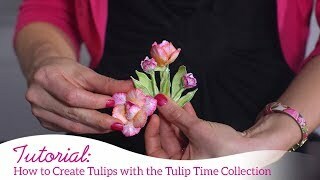 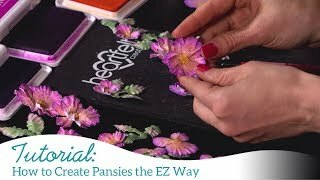 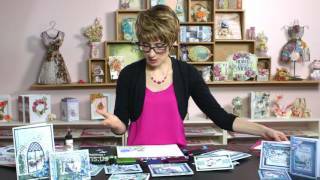 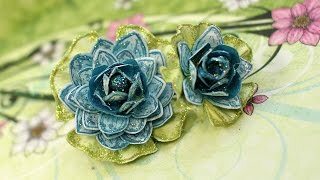 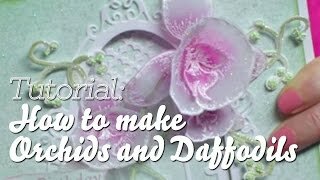 Follow along as she demonstrates how beautifully the stunning paper collection, delicately colored images, shaped blossoms and songbird embellishments come together to create an elegant handmade greeting card quickly and with ease! 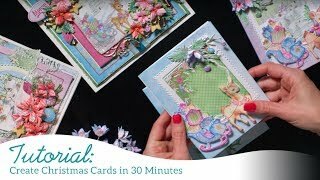 End your time together with a spring themed extravaganza of gorgeous projects created by the talented design team specifically designed to get those creative juices flowing!